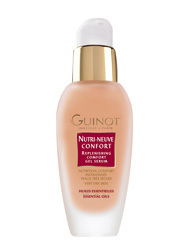 Nutri Neuve Comfort - Very dry skin, instantly nourish and compensate for deficiencies in dry skin. Restructures and soothes to comfort dry skin. Relieve the discomfort of tight feeling skin. Softens, refines and stimulates the skin to provide radiance.